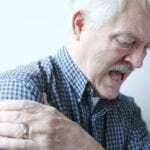 Tendinitis or Bursitis: What is the Difference? If you’re feeling inflammation and pain in the soft tissue around your elbow, wrist, hip, knee, or ankle, you may think it’s tendinitis when it’s really bursitis – or vice versa. Tendinitis and bursitis are two very similar conditions that involve inflammation of the soft tissue around muscles and bones, most often around your joints…. 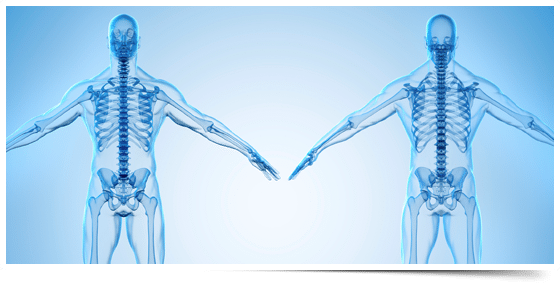 What is a Musculoskeletal Ultrasound?